You’ve been crushing your workouts lately. 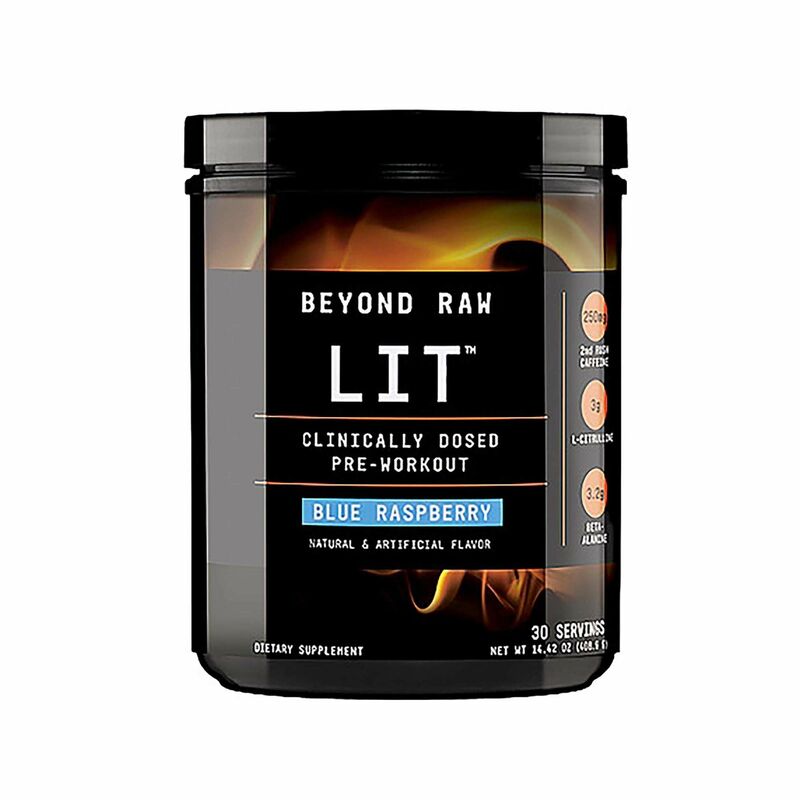 You’re seeing results, you’re feeling good and your pre-workout seems to be doing the trick. Pre-workout supplements are popular for a reason—but how exactly do they work? Different ingredients offer different benefits, but ultimately, they all accomplish the same goal: helping you work out harder and longer. Here are five common pre-workout ingredients and the crucial roles they play in amplifying your performance. The longer you can keep fatigue at bay, the more you’ll get out of your training. 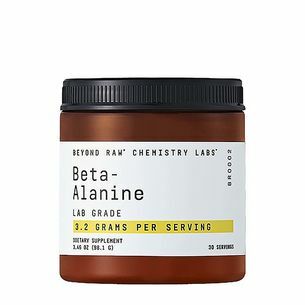 Though beta-alanine is a non-essential amino acid—meaning your body can make it on its own—it’s definitely a vital component of your pre-workout supplement. Beta-alanine increases levels of carnosine in your muscles, which is key when it comes to controlling muscle fatigue. Carnosine buffers your muscles’ pH levels, which controls lactic acid buildup. When you’re pushing through reps, lactic acid buildup causes that burning feeling in your muscles, which can keep you from doing extra sets. More carnosine means less of that lactic acid burn, which can help you power through. Much like your morning cup of joe, caffeine in a pre-workout supplement gives your energy levels a boost. It also provides the added benefits of sharpened focus, faster reaction time and elevated alertness. If you’re in need of this type of assist, look for a pre-workout supplement that contains caffeine. They typically have 100-300 milligrams of caffeine—the equivalent of about one to three cups of regular coffee. Creatine helps you be your fastest, strongest self. It helps muscles make and circulate adenosine triphosphate (ATP), a compound that releases energy used for muscle contractions. Normally, ATP supplies a high level of energy to your muscles, but only in short bursts. 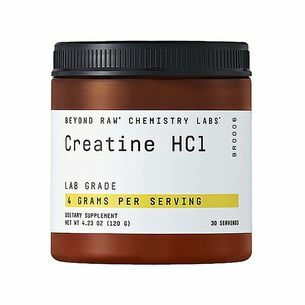 Because it plays a key role in making ATP, creatine supports immediate energy production during exercise, which can boost your overall athletic performance. Working to increase your weight loads so you can make bigger gains? 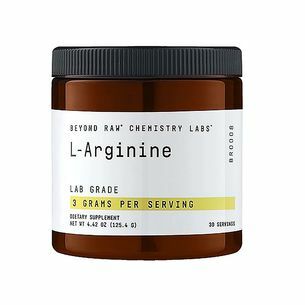 L-arginine helps prepare you for extreme pumps because it is an important amino acid and a building block of nitric oxide, which helps maintain normal blood vessel function. It also plays an important role in producing creatine, which helps support energy production while you work out. 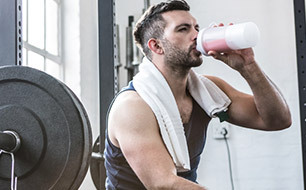 Many pre-workout supplements contain l-leucine, l-isoleucine and l-valine—branched chain amino acids (BCAAs) that fuel your body during your workout and help reduce the amount of protein breakdown that occurs. BCAAs are essential amino acids, which means your body doesn’t make them on its own. 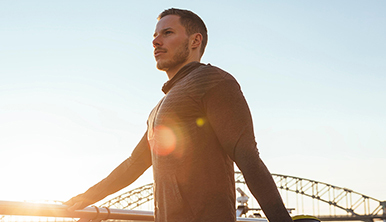 Supplementing with them before a workout helps fuel your muscles for the long haul.